Deze schattige Blankey Buddy Puppy is een perfect knuffeldier voor in de auto of voor op de bank. 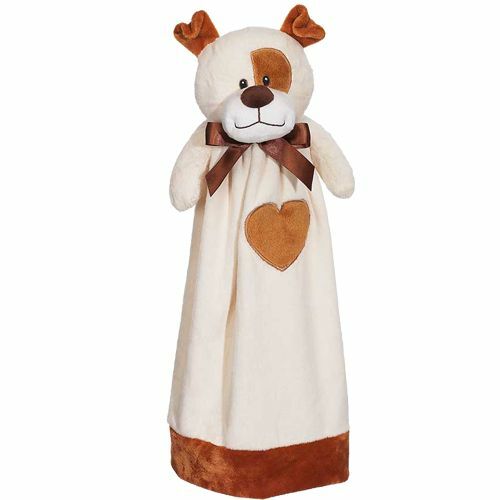 This lovable Blankey Puppy is perfect for cuddles in the car or at daycare. With a large surface space, it’s ready to be personalized with your creative designs. A perfect companion piece to Puppy Dog.